You're looking at posts tagged with apple right now. Hard to believe you’re really gone. 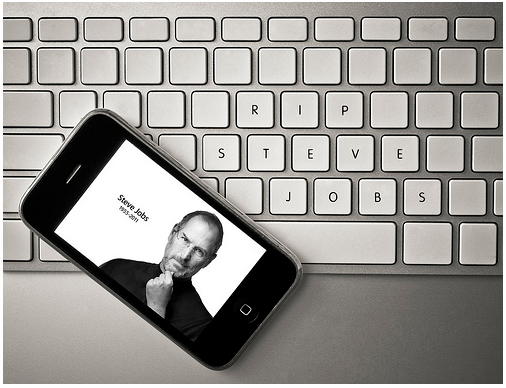 Rest in peace, Steve. 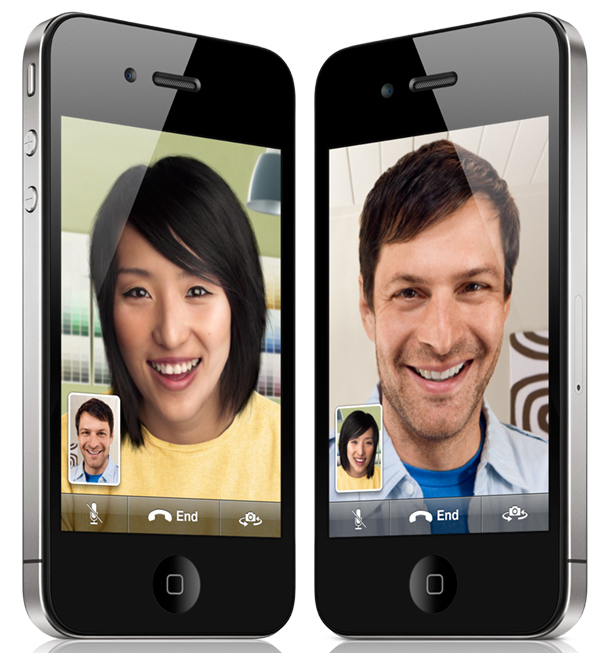 iPhone 4 and facetime – close enough! Well, time has arrived. More than 3 years ago, I anticipated that there will be a phone with a video-conferencing capability and would use wifi, which has enough bandwidth to carry out a VC conference. My post on iPhone: future iPhone for deaf people. They showed sign language at the end. Nice! 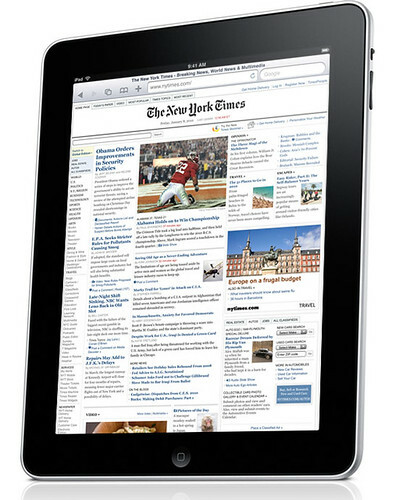 Though there are tens of thousands of iPad reviews already, I still feel like writing one and will be brief at that. Well, first all, iPad is unlike anything I’ve used before. Why? simply the hardware form factor of it. Every other device has a keyboard, so my brain was wired to using keyboards and to type in a rapid manner. Not on this iPad, my mind actually slowed down, altered the way I would normally compute. Okay, I just need to touch on the screen, swipe/tap something. Pause, absorb information in (combination of reading and scanning—basically looking for key points in each paragraph, from top to bottom). Then I move on to the next thing, whatever that holds my interests. As a webmaster for Google, I also looked at some of webpages and see how these look on the iPad. They all look clean, structural, thanks to a defined styleguide that we have developed over the years. e.g. https://chrome.google.com/extensions – plenty of whitespace, blue hyperlinks, one clear to action blue button, and page speed. I had a VC chat with my parents recently and was showing them the iPad. My dad isn’t exactly very technical person but he grasped the concept of it right away. He likes to read comics, so I was showing different comics right on my iPad, also showed USA Today, which my dad subscribes to. Then I showed books and magazines to my mom. All within swipes and taps. The most important part of this is space. There are countless books, magazines around in my parents’ house and we’d have to haul them around, and re-organize again. There is none of that with my iPad. Now, my mom’s thinking abt getting Kindle (says iPad is a bit too much for her), so she can read all the Danielle Steele’s books. But my dad will keep his USA Today subscriptions.